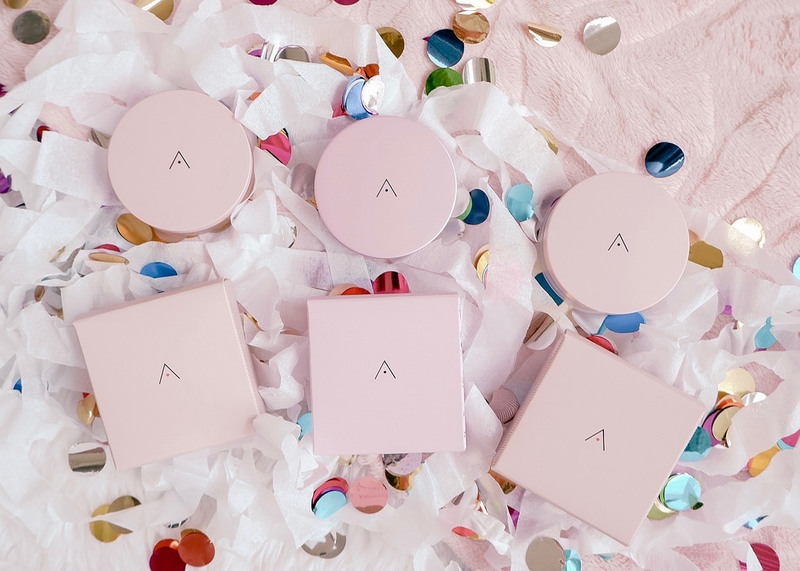 I'm sure you have heard about Althea Korea's very own line—Petal Velvet. 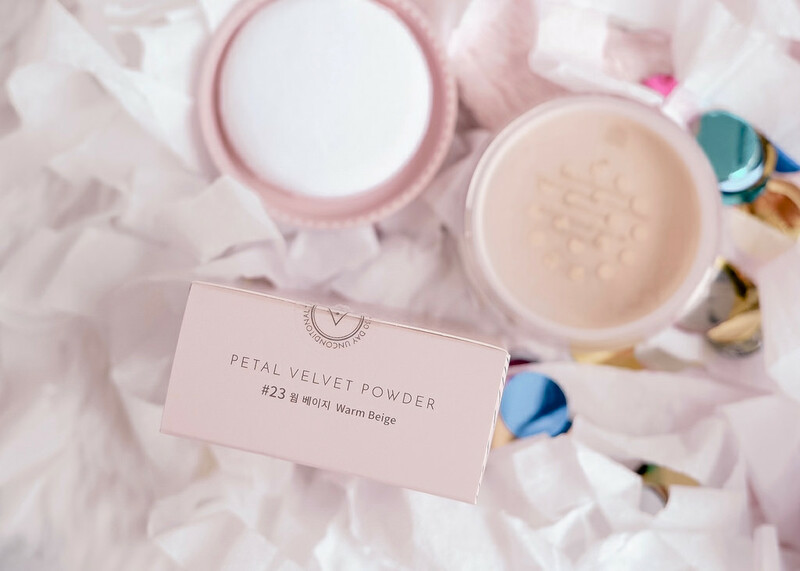 They first introduced their Petal Velvet Powders which were a total hit to the makeup enthusiasts all over the world. And now, they have added another product to this line and it's called the Petal Velvet Sunaway. Judging from it's name, I'm sure you know that this is a sunscreen. 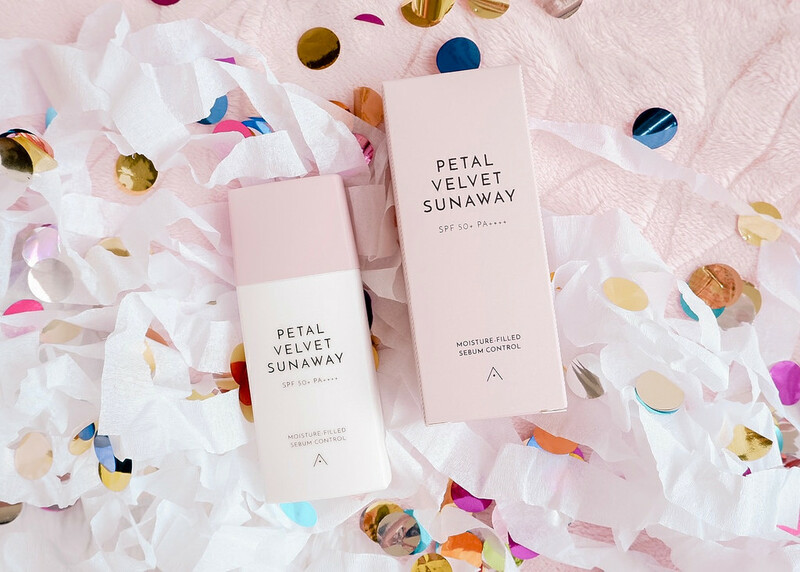 We all need to shield our skin from the harmful rays of the sun but we don't want to look like we smothered our face with sunscreen which is why this Althea Korea Petal Velvet Sunaway is perfect for you. And because I'm not an expert in writing reviews, here's another "quick review" of what Althea Korea has to offer. The Althea Korea Petal Velvet Sunaway is an ultra lightweight sunscreen with SPF 50+ PA+++. Its key ingredients are Damask Rose to deeply hydrate and soothe irritations, Hyaluronic Acid to attract moisture to the skin and prevent dehydration, and Geranium Oil to give the skin a radiant boost and heal acne. To use the sunscreen, you have to shake it well first to achieve a slightly creamy yet watery texture. If not, all you'll get from the bottle is water-ish which I experienced when I did not shake the bottle. The sunscreen looks really white but upon application it becomes invisible as long as you blend it well. It's also easier to blend if your face is well moisturized before applying the sunscreen. It dries quickly and gives off a semi-matte, velvety finish. Along with the package that was sent to me were all the variants of the Petal Velvet Powder: #0 Translucent, #23 Warm Beige, and the special edition variant, Pink Lavender. The key ingredients in these powders are Althea Seed Extract which is rich in antioxidants to protect the skin and ensure that it stays hydrated, Polyphenols to protect the skin from the UV rays, and Saponarin to repair damaged cells and restore elasticity to aging skin. The shade #0 is a translucent powder so it's best for all skin colors. #23 is for natural coverage and the Pink Lavender variant is perfect when you want to have that bright and radiant glow. With these combinations, I can say that I love how the Petal Velvet Sunaway can go very well with or without the foundation or BB cushion and doesn't leave a white cast behind. And because it's ultra lightweight, it feels as if you haven't applied anything on your face and that's a very important factor for me. 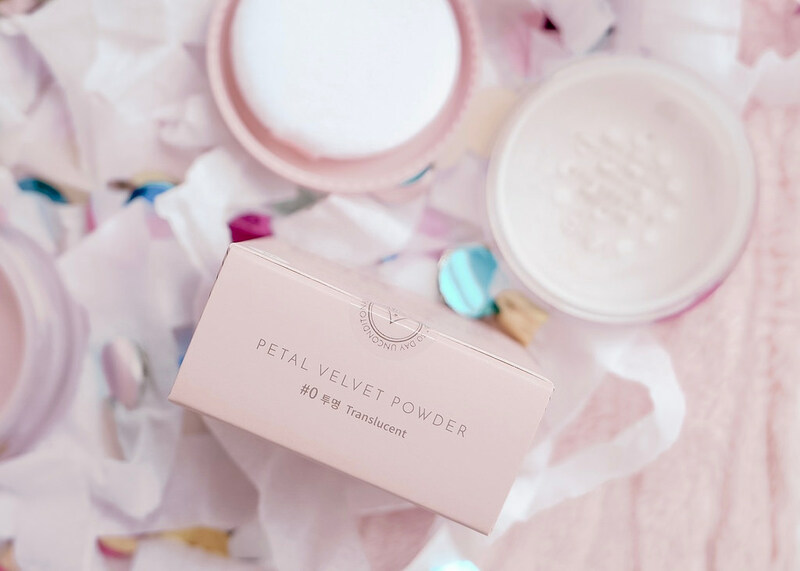 For the Petal Velvet Powder, I love how it amazingly minimizes the appearance of my pores upon application and how it makes my face feel really soft and smooth. And if I have to choose my favorite variant, I have to say that Pink Lavender wins! The first time I used it, my colleagues noticed that my face became radiant and called me "blooming". And because of that, I will have to buy more Pink Lavender powders! Haha. All three powders are perfect as setting powders and the huge difference I noticed while putting these powders to test is I only blot once in a day. Usually, I blot once in the morning and once in the afternoon but with the Petal Velvet Powder, it went down to only once and sometimes I don't blot at all because I like making my face look dewy. Haha! 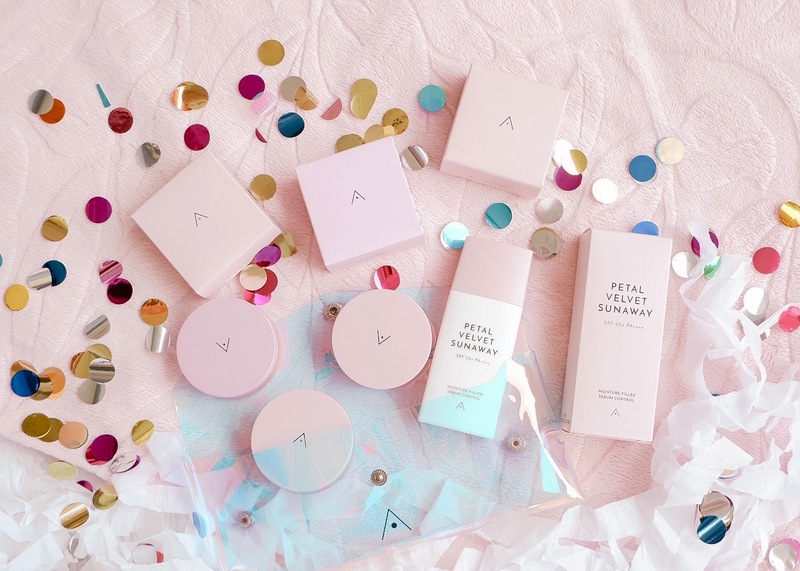 Disclaimer: I received these products from Althea Korea as part of the #AltheaAngels community, however, all opinions stated are mine and experiences shared are genuine. This sounds like a great product line. I would love to give this a try. I was not familiar with this product! I am definitely going to check it out. Love this packaging. Could that packaging be any prettier?! I love that they named it sun away too and that it doesn't leave any white streaks behind. Their packaging is indeed really pretty!!! And yes, the white cast thing is a very important factor to consider! I'm literally just imagining how freaking incredible those must smell! Def adding them to my gift list! I keep hearing amazing things about korean beauty. I am going to have ti check it out. First of all the packaging looks adorable and appealing. Second of all your review is very detailed and nicely put! I like it all! First time to hear about this products and it sounds like a great one most especially that sunscreen which have a SPF 50+ PA+++. Thank you for sharing this product with us! 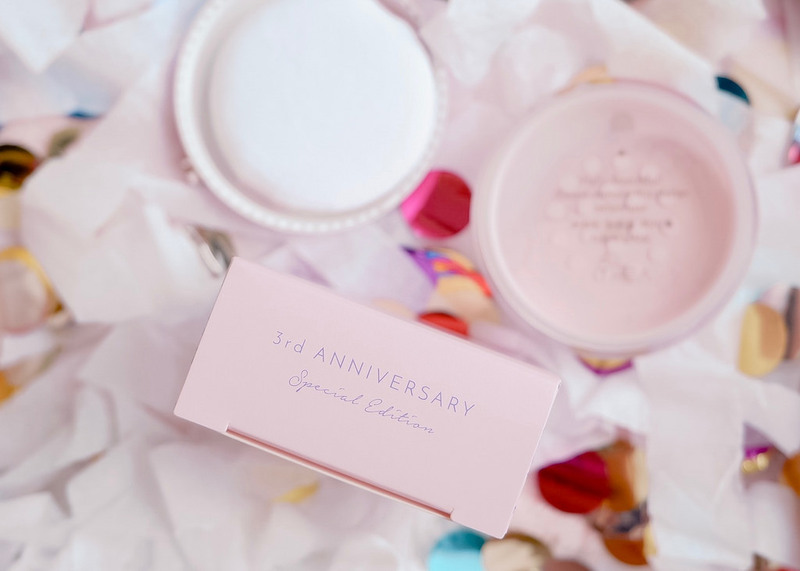 I love the packaging and it sounds like it has really worked for you! Korean beauty product are so popular in Singapore now and almost everyone is using them. And I heard one of the best product of theirs are the SPF product, you see most Korean women are very fair skin even in the 50s! Glad to learn about petal velvet sunaway and I love it has SPF 50++, that would block away the sun and UV ray and help me stay fair. The Althea Korea Petal Velvet Sunaway sounds perfect for me! All the sunscreens I've used in the past give me acne, so this sounds like a great solution! They actually do smell good! Such pretty products! I've never heard about this but I do know Korean skincare products are top of the line. I am currently looking for a new powder so thanks for the recommendation. You can almost sense how light and refreshing the cream is.